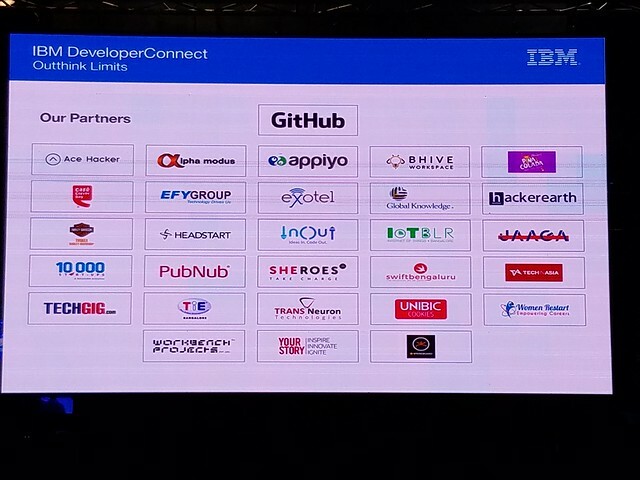 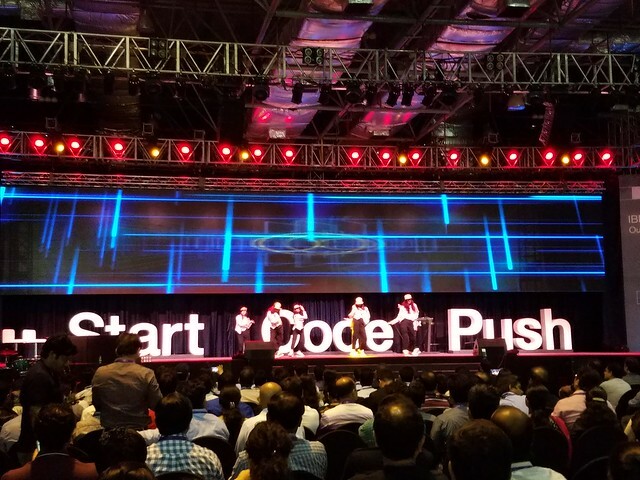 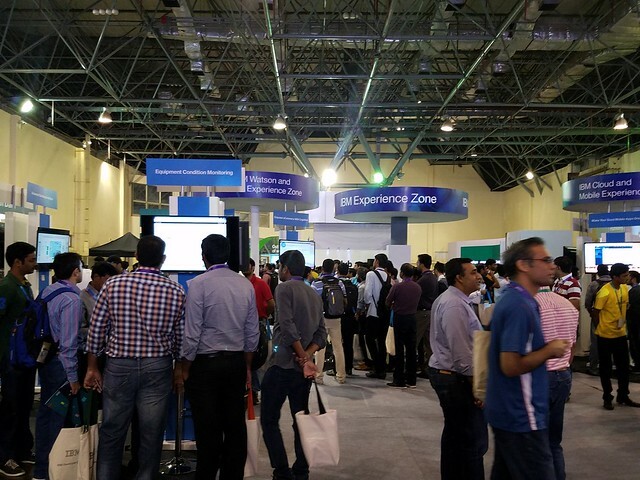 IBM Developer Connect 2016 is the amalgamation of the geeky minds at IBM so showcase the road to the future and the companions.India being one of the important contributors to innovation across the globe.IBM is all set to help people have easy access to innovation and tools that helps to create disruptive technology for the future.Technology that can be useful in solving an enterprise problem or a societal problem.IBM is here as a catalyst to give unique and open standard solutions that can help to enhance the developers application to accelerate the cognitive era by demonstrating interactive and memorable experiences built by and for the developer community and also by discovering new technology paradigms and understand the difference cognitive can make to this world. 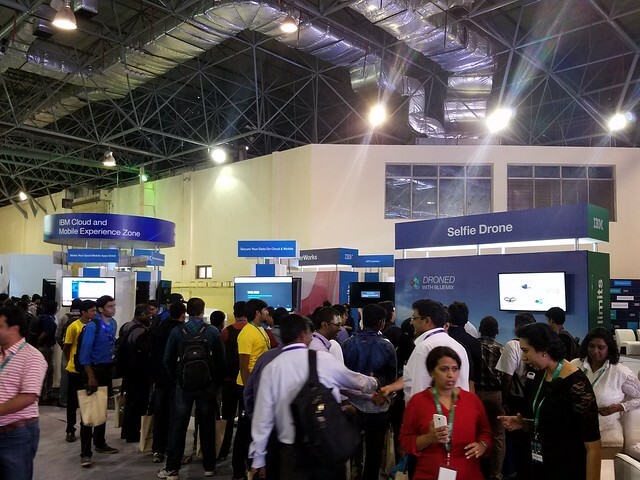 As i arrived at the venue(KPTO Whitefield) which is on other side of the planet ,which is literally 30 kms from my place at 7 am.I was surprised to see the amount of people swarming the registration desk with so much zeal and zest.As i got my registration done and got my entry into the auditorium where i have attended quite a few events earlier as well.I was amazed by the outlay of the event and the stalls that were spread across the place and also the mail stage as well. 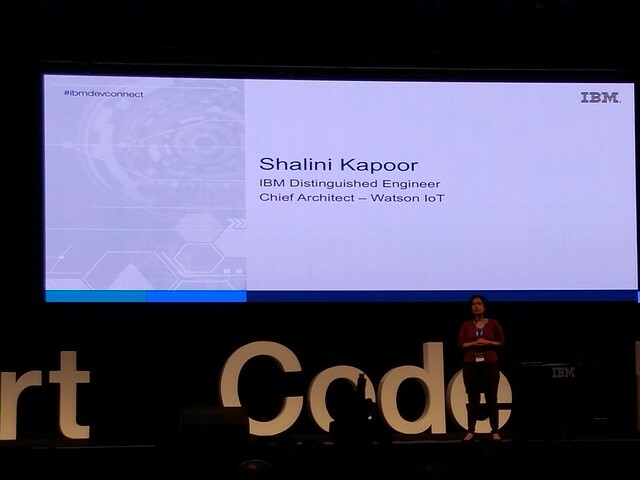 I was keen to attend some of the sessions that really caught my attention in the agenda about the cognitive future using Watson, blockchain etc and also about Tanmay Bakshi, 12 year old Software developer. 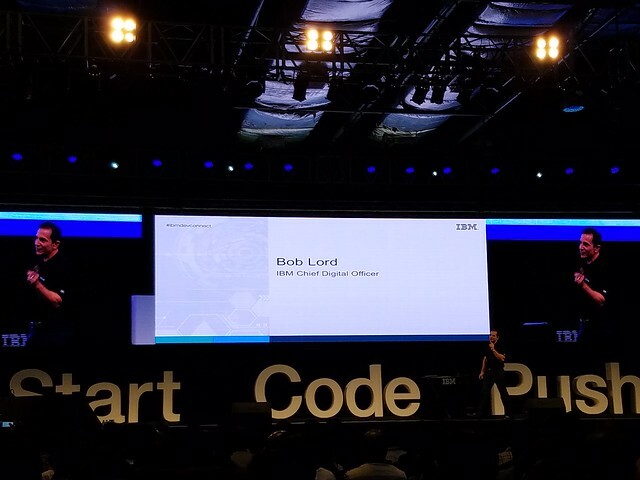 So the day started with keynote with Bob lord , IBM first Chief Digital Officer about the future of API and how IBM would play a predominant role in it with their latest technologies like Watson,Cloud, Mobile , IOT , BlockChain etc. 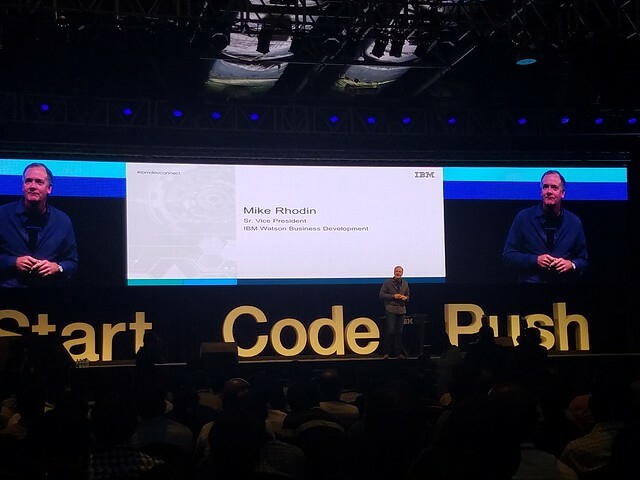 Some of the other speakers at the keynote were Prashant Bhuyan Co founder, CEO and CTO of alpha Modus, Sunder Somasundaram who is the CIO for IOT platforms and services AT&T, Shalini Kapoor Chief Architect IOT ecosystem IBM, Mike Rhodin – Sr VP IBM Watson, Michael Gilfix – VP mobile & process Transformation IBM Cloud, Sriram Raghavan – Director IBM Research, Sandy carter – GM Developer Ecosystem IBM, Vanitha Narayan – Managing Director IBM. 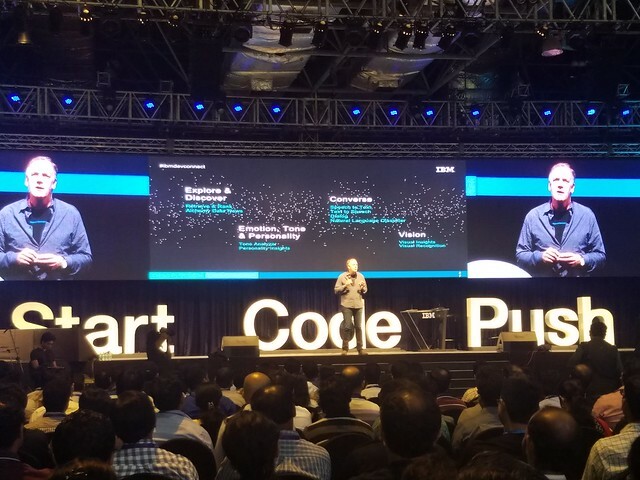 Next session was the interesting journey of 12 year of Software Developer Prodigy Tanmay Bakshi and how he develops apps for cognitive computing with IBM.He is also the honorary IBM cloud Advisor and youtuber.He has created Apps and algorithms, ranging from a recursive tower of Hanoi Algorithm.He is also working with his mentors from IBM to create IoT enabled Devices. 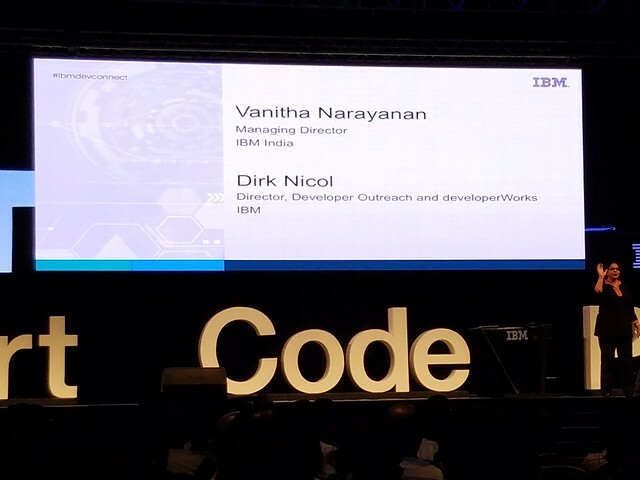 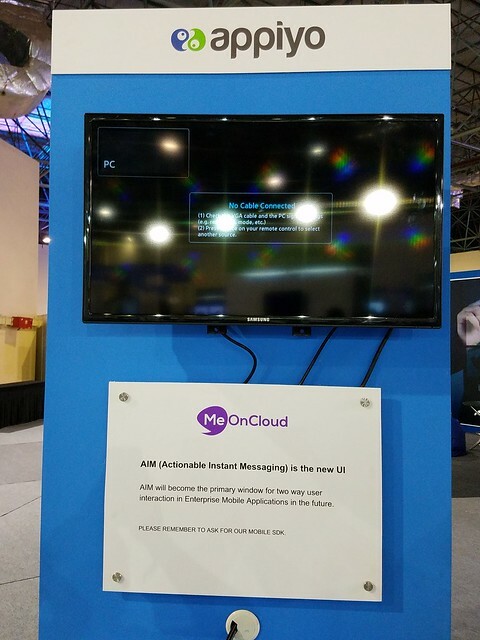 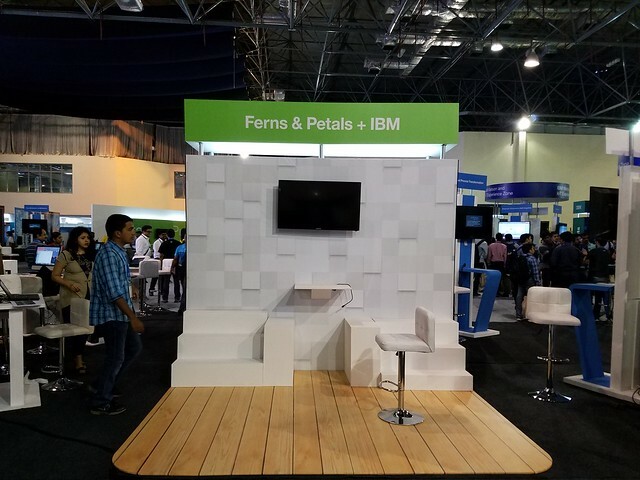 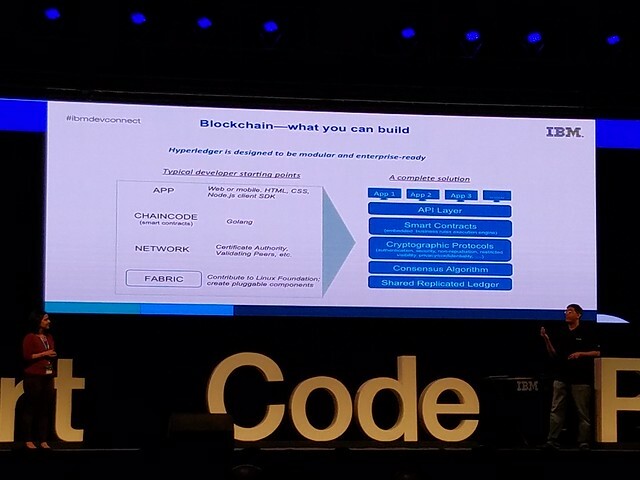 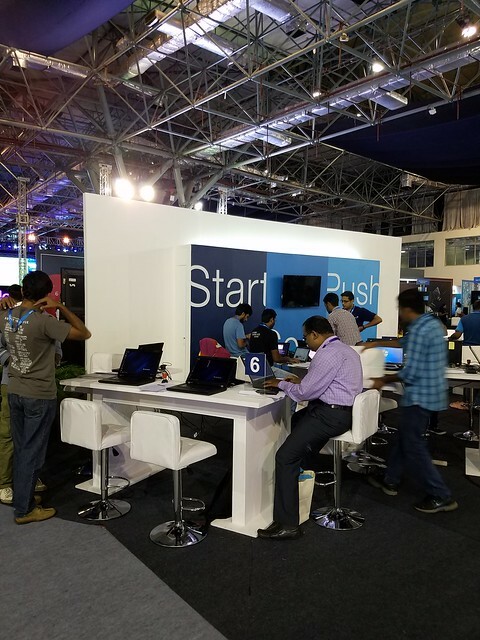 Also there were sessions where you could create an application within 15 minutes using IBM platform as a service, BlueMix and how to create, run, manage & Secure and scale those APIs. 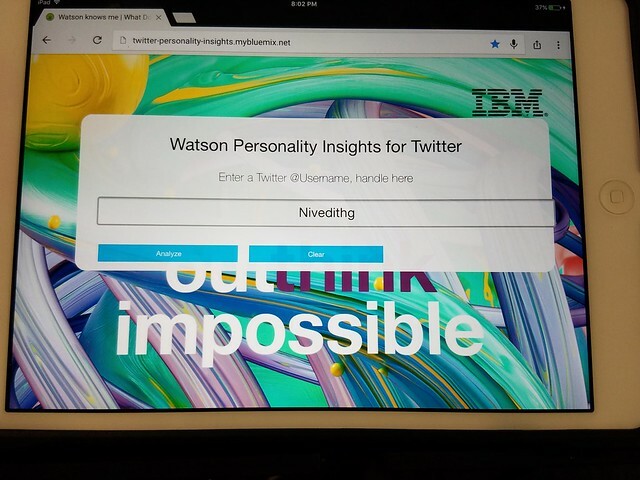 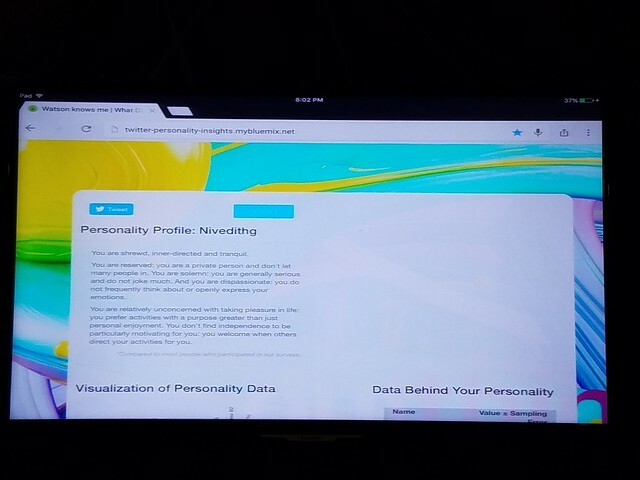 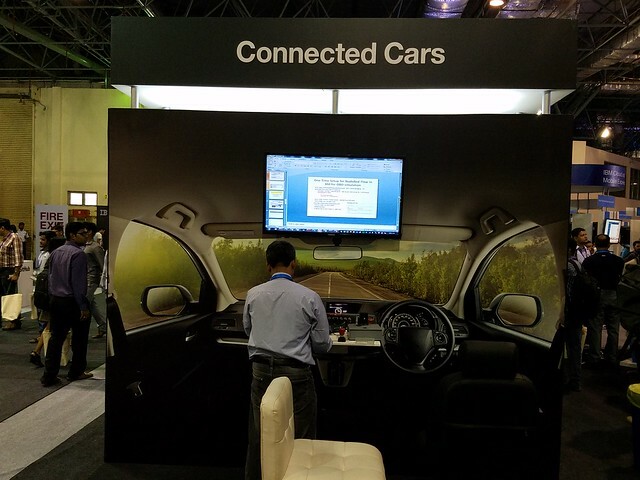 There was a booth that caught my attention which was defining your personality using cognitive technology based on your Twitter Account. 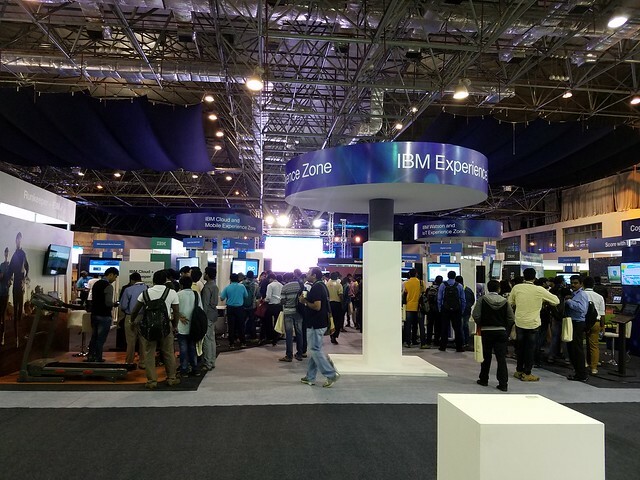 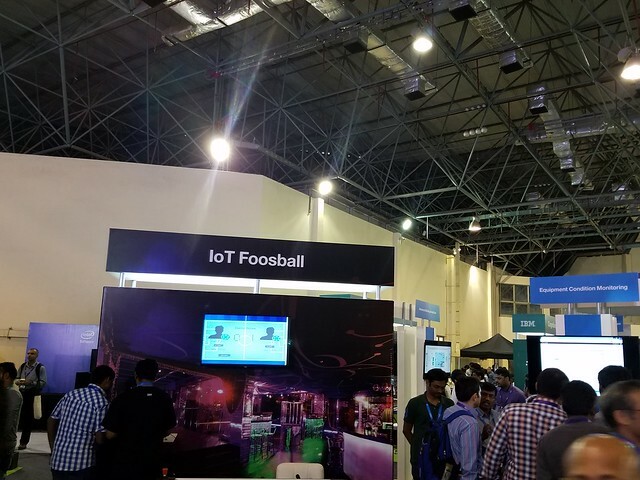 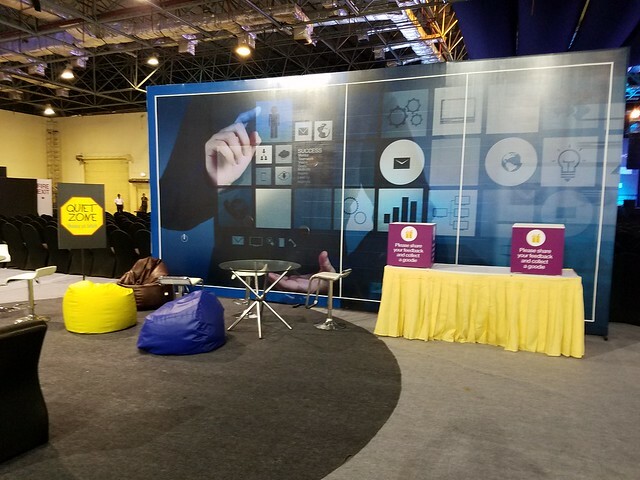 There was lots of stalls showcasing that industries and areas that IBM is currently working on be it Cognitive, Iot etc. 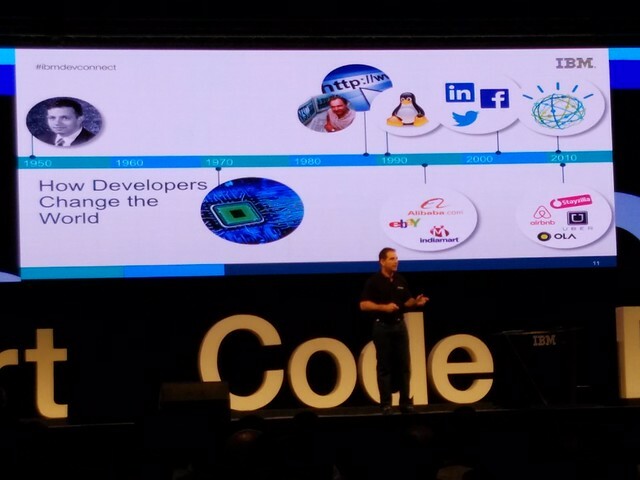 IBM has pretty much covered every aspect for the future and with the helps of developers and coders to facilitate and solve issues using apps and software that would result to a better world to live in.